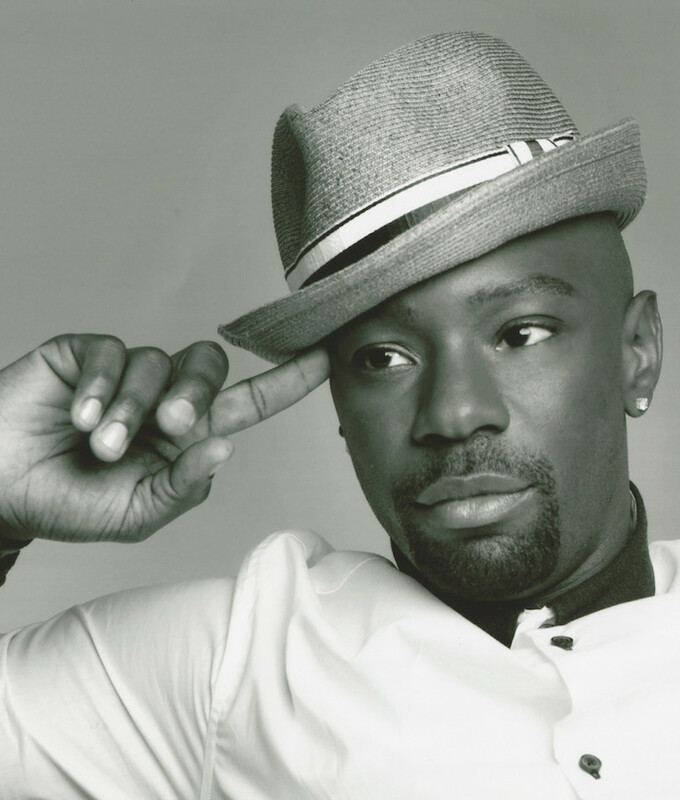 ‘True Blood’ Actor Nelsan Ellis Dead at 39 NEW YORK — Actor Nelsan Ellis, best known for his memorable portrayal of Lafayette Reynolds on HBO's "True Blood," has died at the age of 39. Ellis’ manager, Emily Gerson Saines, confirmed the actor’s death in an email Saturday. The Hollywood Reporter, which was first to report Ellis’ death, quoted her as saying the actor died from complications of heart failure. The Illinois-born actor, who studied at Juilliard, played the role of Lafayette, a gay short order cook, on the HBO drama from 2008 to 2014, and more recently appeared in the CBS detective series “Elementary.” He also was a playwright and a stage director. True Blood is an American dark fantasy horror television series produced and created by Alan Ball and based on The Southern Vampire Mysteries series of novels by Charlaine Harris.